Facebook Commerce is set to explode in a very big way . According to Socialinfluence " social commerce will top $30 billion globally by 2015 with Facebook-generated sales one of the primary drivers. Social Media Influence has created this infographic which reflects on the past two years of Facebook commerce (known as “F-commerce“). The number of shoppers from Facebook adding products to a cart is 3X the average. 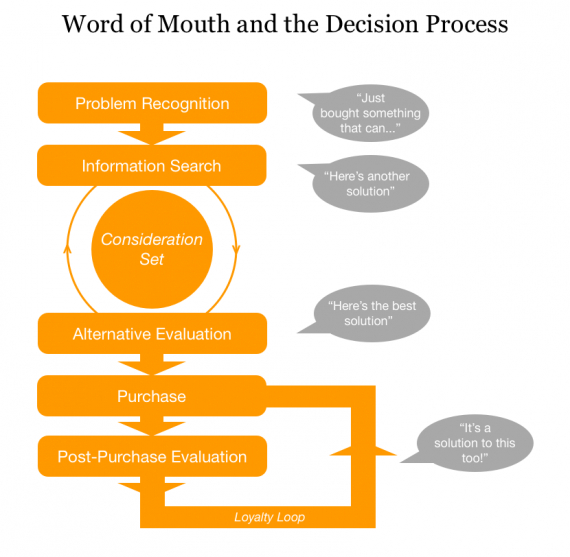 67% of shoppers spend more when they have received a recommendation from their online community of friends. Just 11% of the surveyed UK customers have bought something from Facebook. Only 8% of retailer Facebook pages are able to accept transactions. 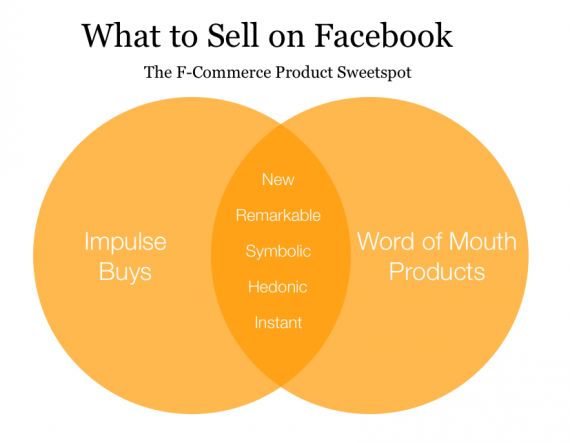 The infographic on the Facebook Sweetspot, What products do well on Facebook from socialcommercetoday shows what kind of " products: would do very well on Facebook.